Albanian is an Indo-European language spoken by about 7.6 million people, primarily in Albania, Kosovo, the Republic of Macedonia, and Greece, but also in other areas of south-eastern Europe in which there is an Albanian population, including Montenegro and Serbia. Standard Albanian is used by all speakers but there are two main dialects: Geg and Tosk. The dividing line between the dialects is the Shkumbin River. Centuries-old communities speaking Albanian-based dialects can be found scattered in Greece, southern Italy, Sicily, and Ukraine. Since the 15th century, various alphabets have been used to write Albanian. The modern Albanian script was standardised in 1990; it uses the Latin alphabet and it has 36 letters. When translating from Albanian to English, the word count remains about the same. 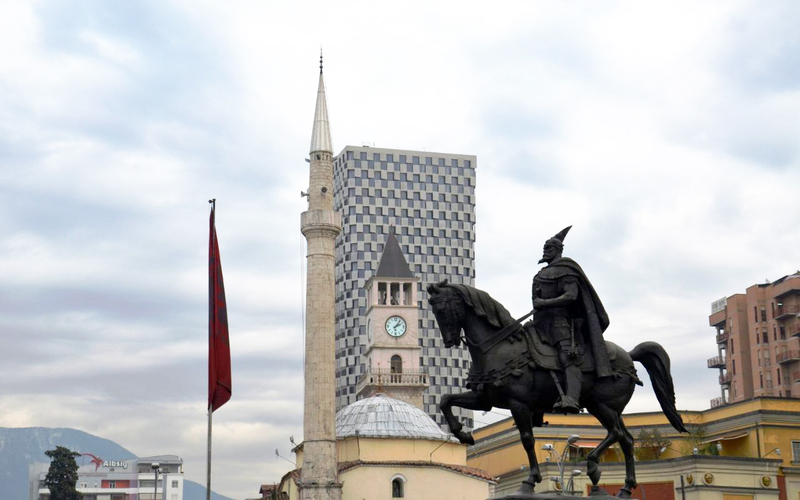 Albanian culture has been influenced over the years by many civilisations, from the ancient Illyrians and Greeks to the Romans and the Ottomans. The cuisine is very similar to Greek and Turkish dishes, with its stuffed phyllo pastries and sweet baklava. Music varies from region to region, a unique reflection of each community. Iso Polyphony is a type of Albanian folk music that is listed in UNESCO’s Intangible Cultural Heritage list. The most important cultural event is the Gjirokastër National Folklore Festival, which takes place once every five years and showcases traditional music and dance. Both religious and secular holidays are celebrated in Albania, including Mother Teresa Day, a public holiday celebrating the famous missionary, who was of Albanian descent. Finally, an important thing to remember when visiting Albania is that nodding your head means ‘no’ while shaking the head means ‘yes’.